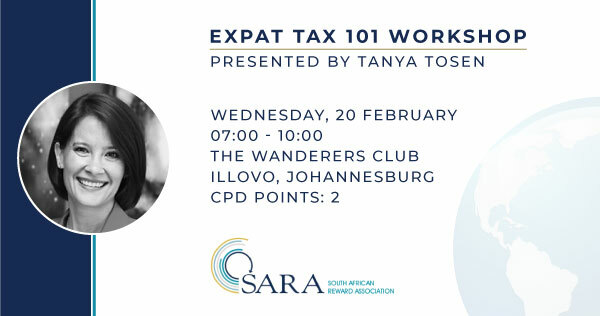 Tanya has over 14 years of both mobility and expatriate tax experience and is one of the few consultants who has worked both as an in-house expatriate tax lead, as well as a specialist consultant, thus understanding both perspectives. Previously from Hatch, where she managed over 150 expatriates in 15 countries including Africa, Europe and the Middle East; she also worked as a tax manager at Deloitte; she is now part of the Tax Consulting team where she specialises in expatriate remuneration structuring and employees’ tax audits. With her largest client having over 1,200 expatriates, she is considered as one of leaders in the area of expatriate planning, compliance and process optimisation.